Dubai: Students in the UAE have joined their counterparts in India and elsewhere in obtaining their results for CBSE results for Class 12 exams, which have just been declared. Class 10 results, taken by almost 8,400 students in the UAE are expected by Monday or Tuesday. This year, some of the papers had been leaked in India, leading to a retake in India. Overall, the percentage of students who passes is 83.01 per cent - up by almost one per cent on the 2017 school year. 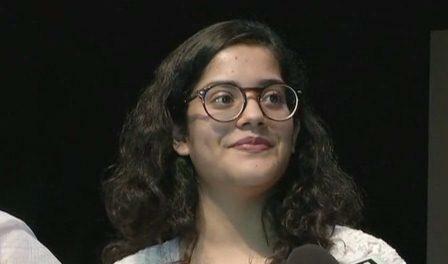 In India, Meghana Srivastava from the state of Uttar Pradesh got the highest marks, scoring 499 out of 500. CBSE, or Central Board of Secondary Education, is the main education board in India, also followed by scores of Indian schools outside India, including in the UAE. There are around 20 centres in the UAE where pupils sit for the exams, held from beginning March to mid-April this year. Class 12 exams are seen as especially significant as they are the school-leaving tests whose results weight heavily of students' university prospects. Almost 2.8 million pupils took CBSE exams this year.